I'm kind of getting curious what the gameplay looks like with these South Park games, not to mention the outrageously funny trailer that goes with it. As always the gang's going around saying every possible curse word known to man and this time it's all because of a simple stick that would most probably be the key to man's survival, yeah right. Anyways, I'm pretty sure the game's going to be hilarious and stuff but try not to play it around kids. 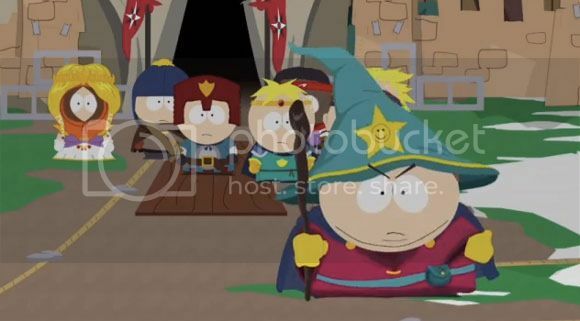 You can see the whole trailer for South Park: The Stick Of Truth after the break.